With the Panton Chair, you can have a true design classic at home. As an experimental designer of furniture, lightning and textile, Verner Panton clearly left his mark on design in the Sixties and Seventies.The Panton Chair is one of his original, colourful designs. 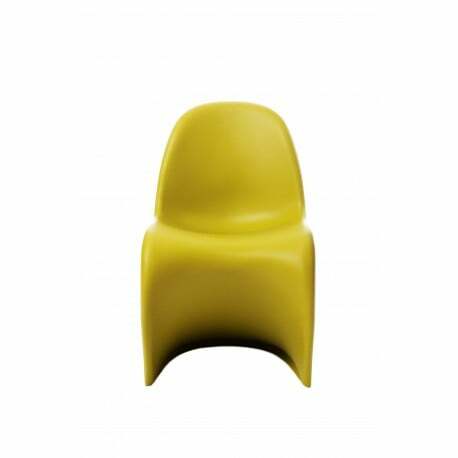 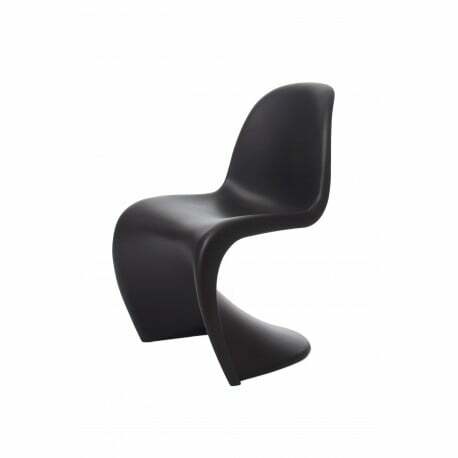 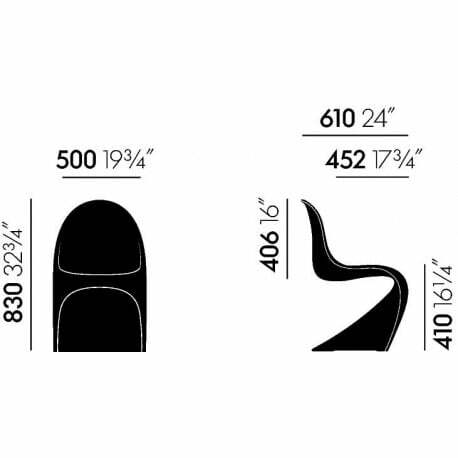 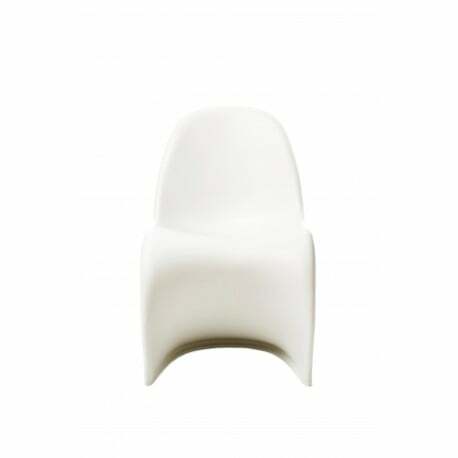 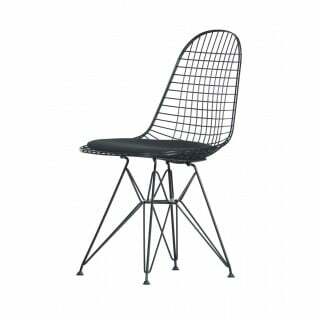 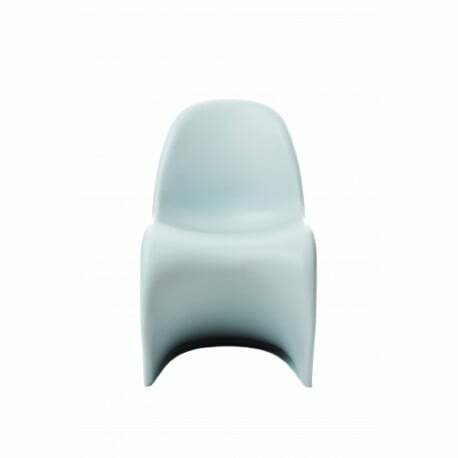 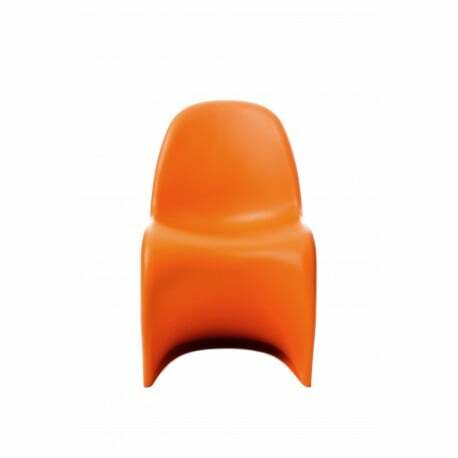 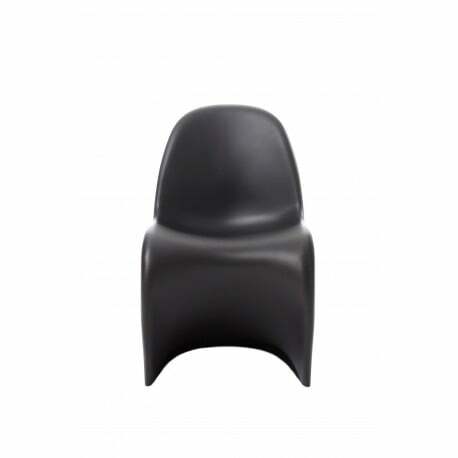 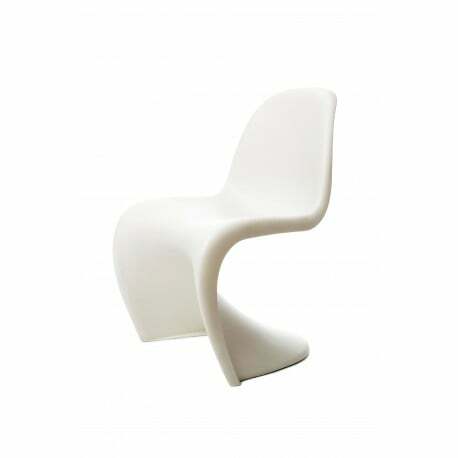 The chair has been produced by Vitra since 1967 and has won several awards. 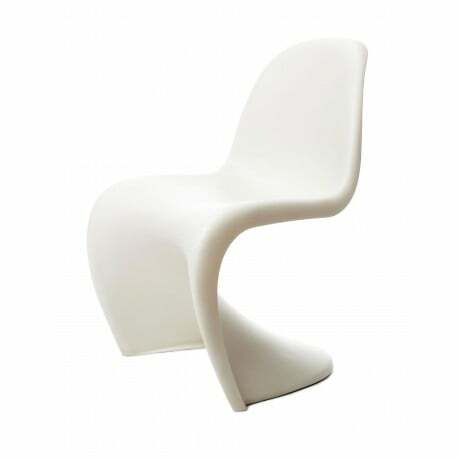 Available from stock in various beautiful colours. Daring or sober, which colour fits your interior?